New cideries are popping up at a rapid pace these days, which makes cider drinkers extremely happy! 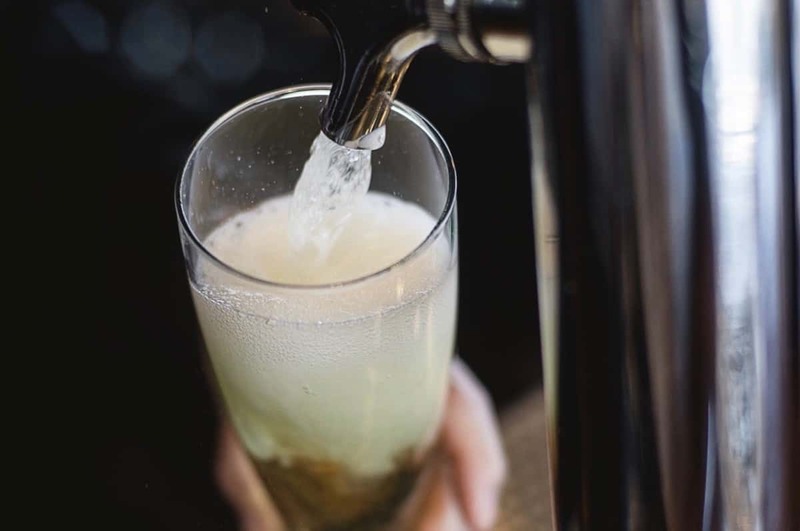 Two that are on our radar include Original 13 Ciderworks in the Kensington neighborhood of Philadelphia and Wild Hare Cider in Bluemont, Virginia. Philly cider fans, take note: Original 13 Ciderworks is set to open at 1526 North American Street and will feature a taproom where guests will be able enjoy Philadelphia’s first cidery. Original 13 Ciderworks should be open in late summer, with the taproom opening in the fall. We can’t wait!